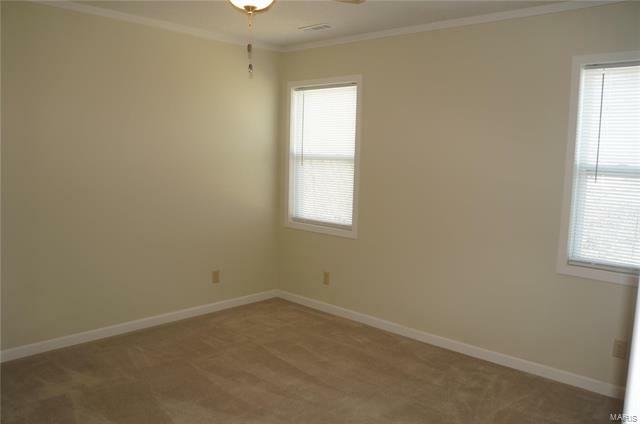 A home where you'll have time to play. 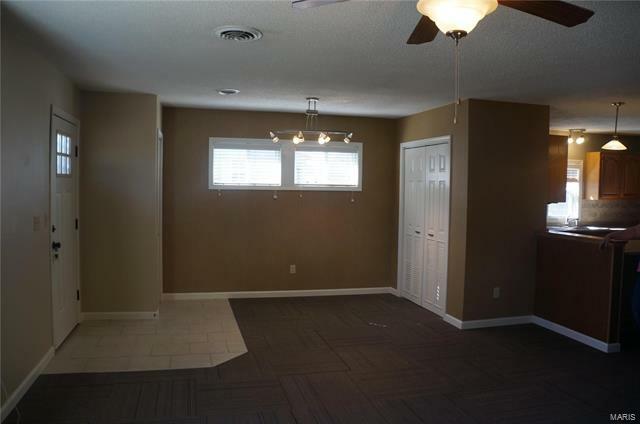 This ranch home demands very little of you but gives you so much. 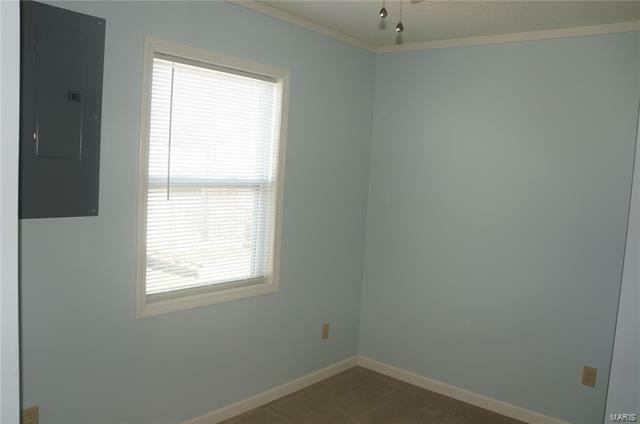 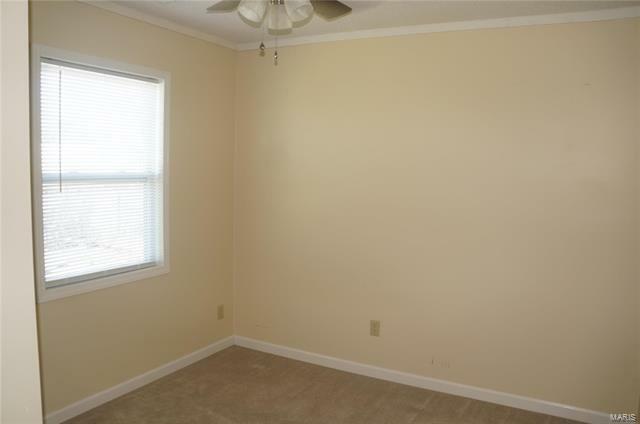 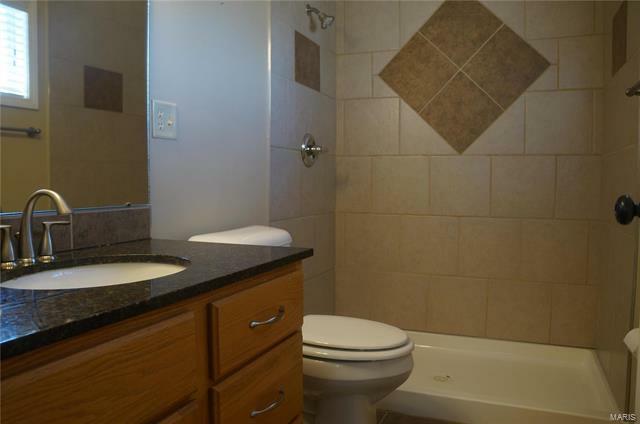 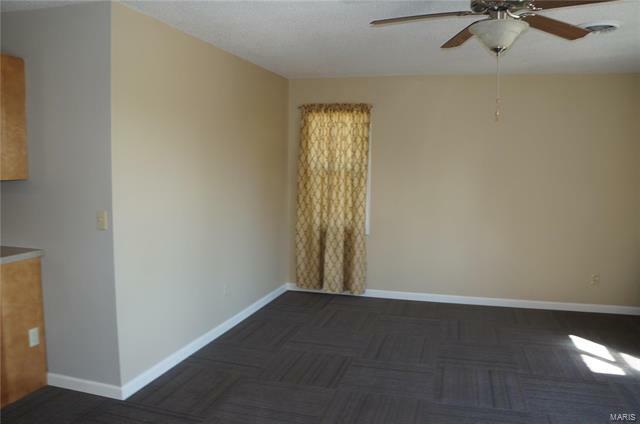 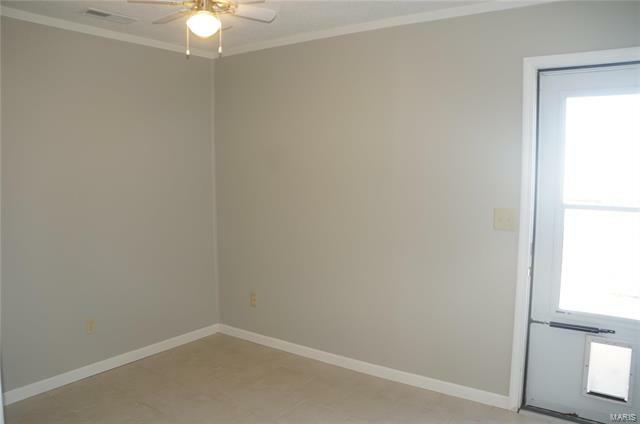 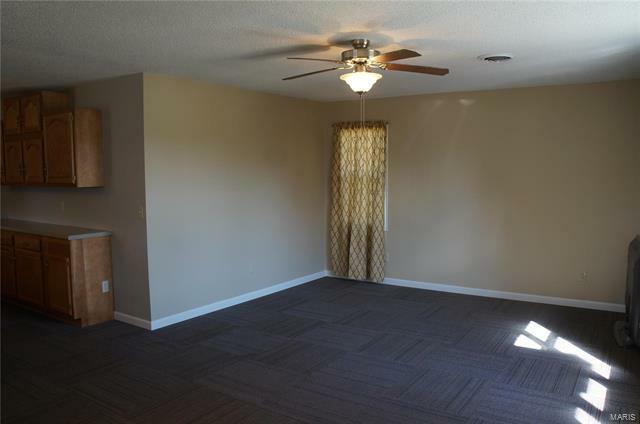 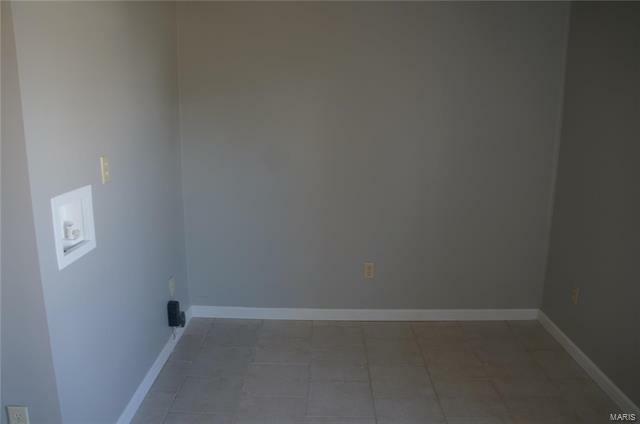 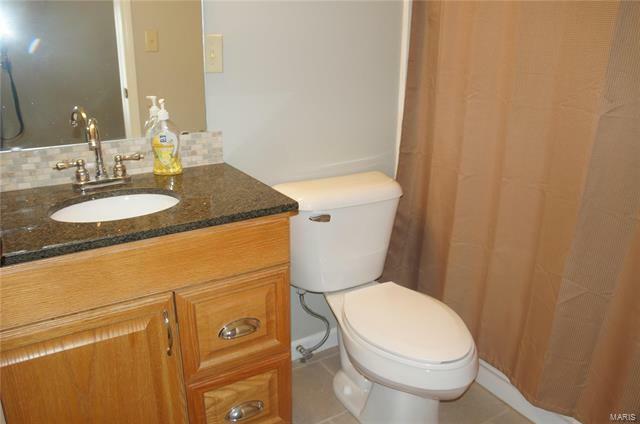 3 nice size bedroom, 2 full baths. 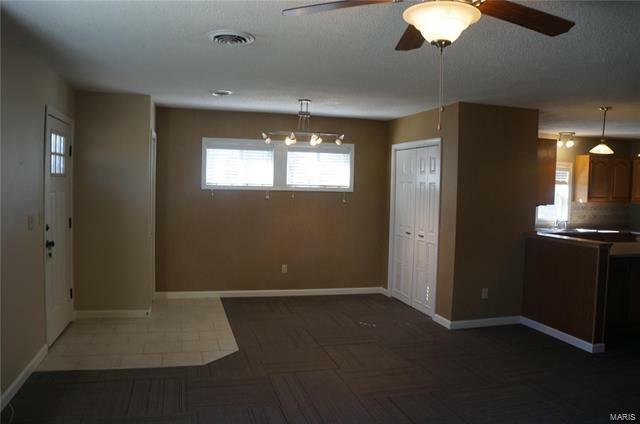 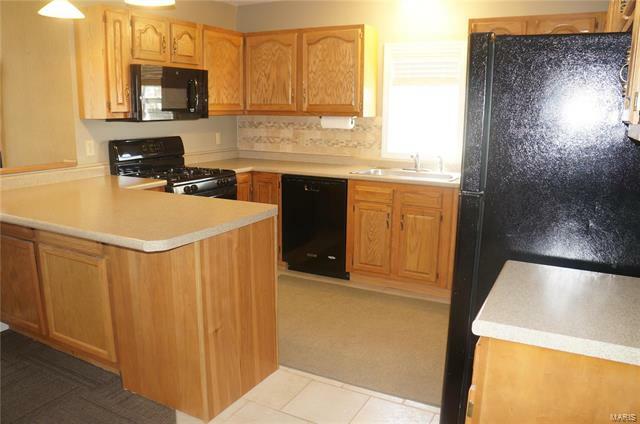 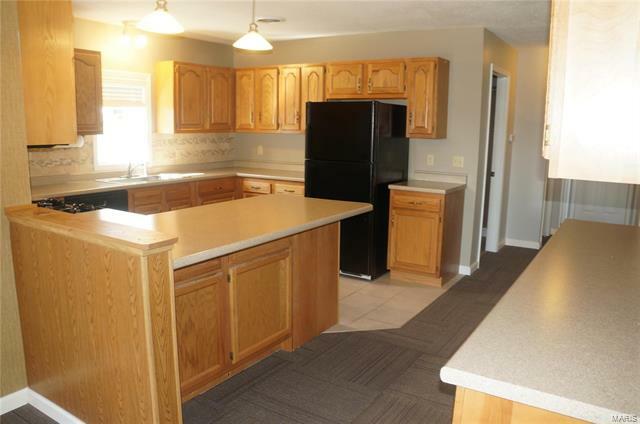 Kitchen, Dining and Living room has an open concept all update just a few years ago. 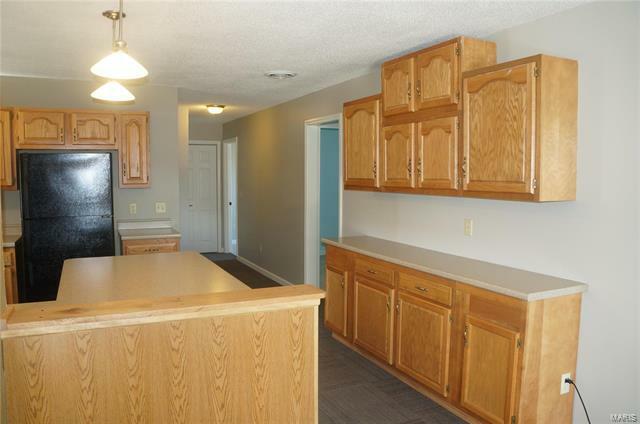 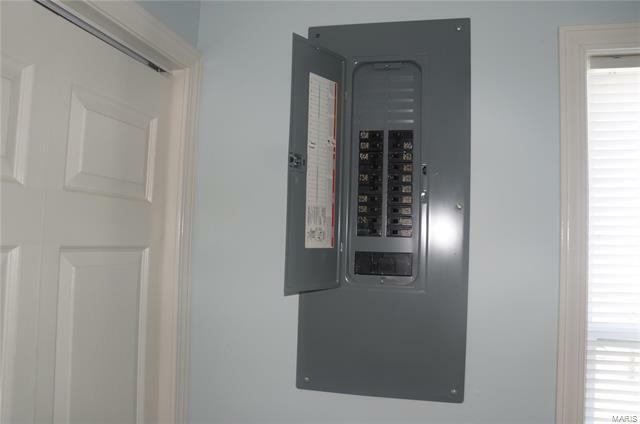 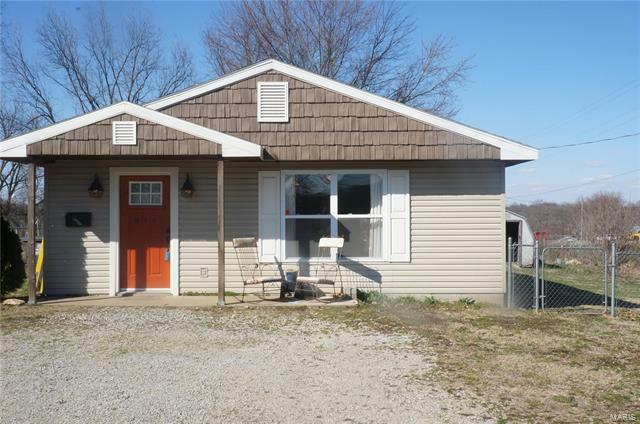 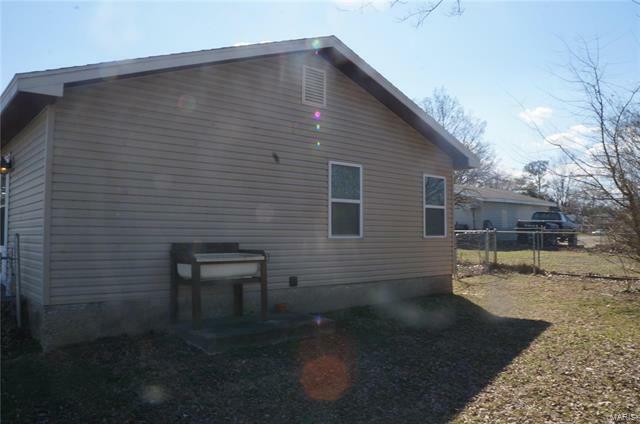 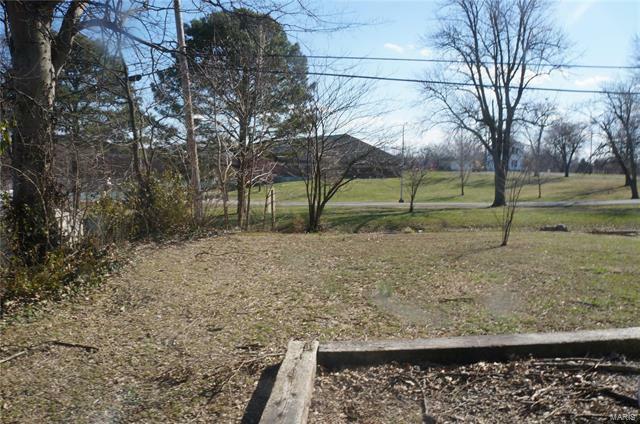 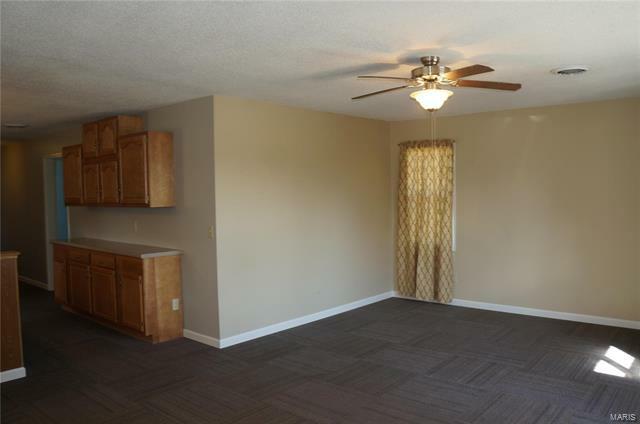 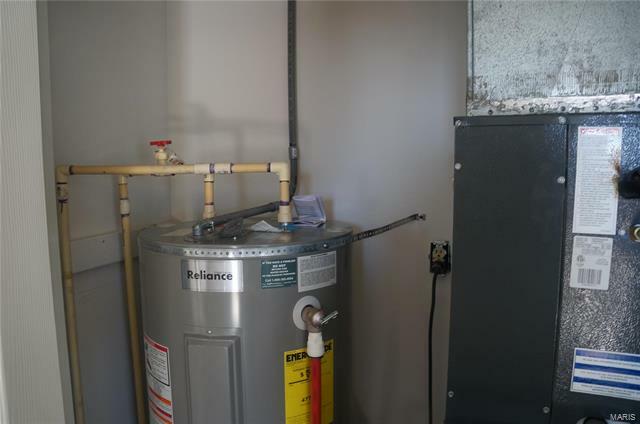 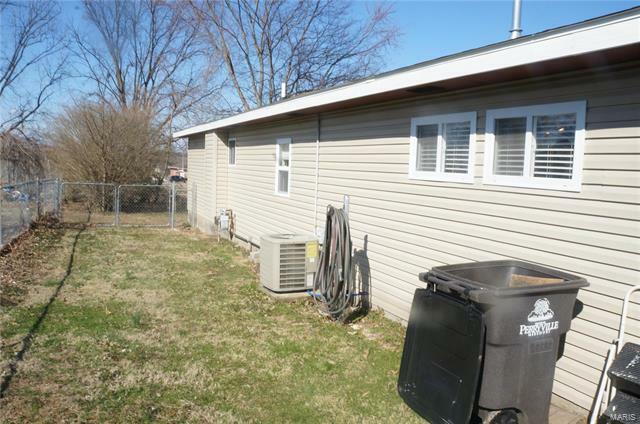 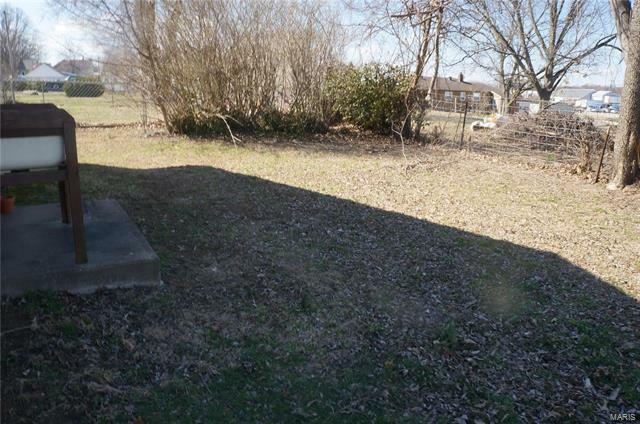 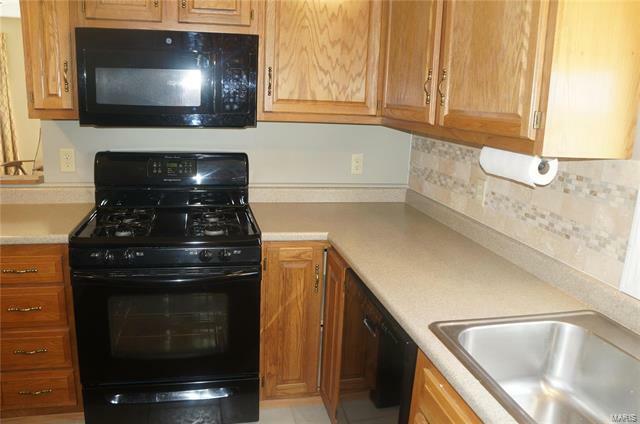 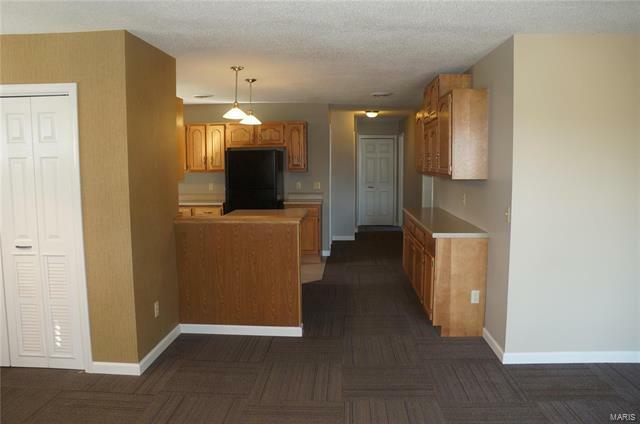 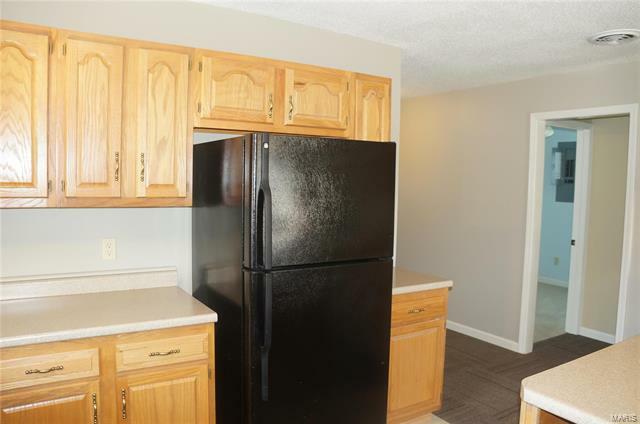 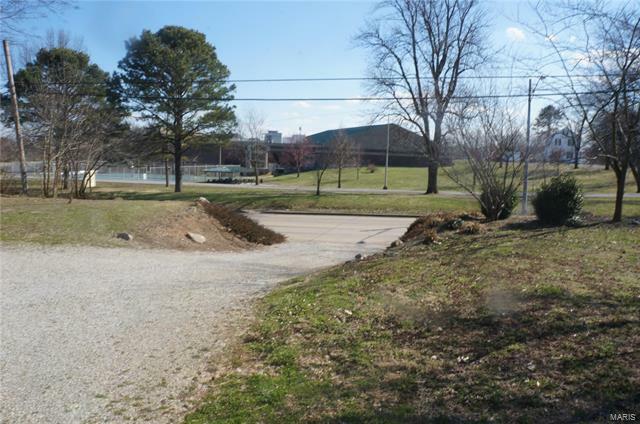 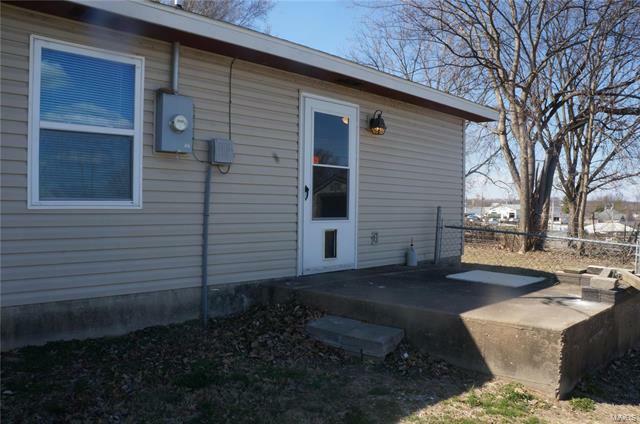 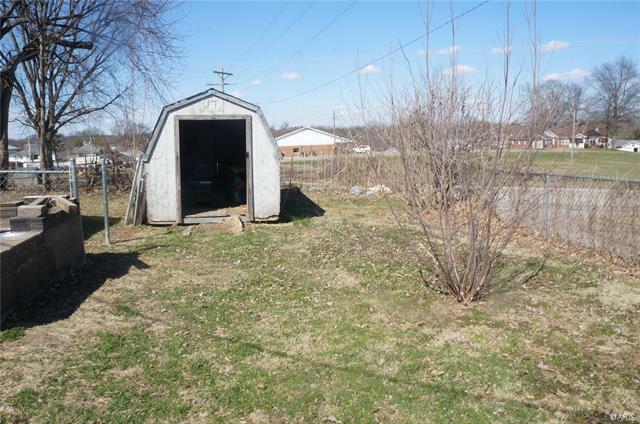 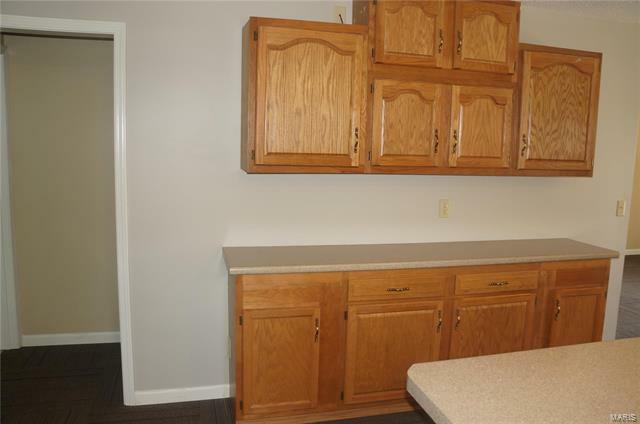 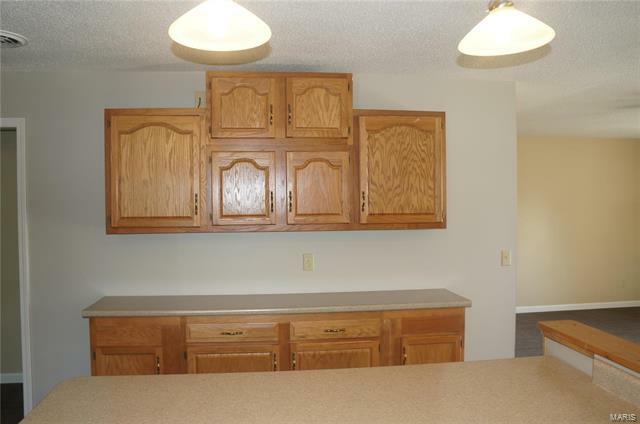 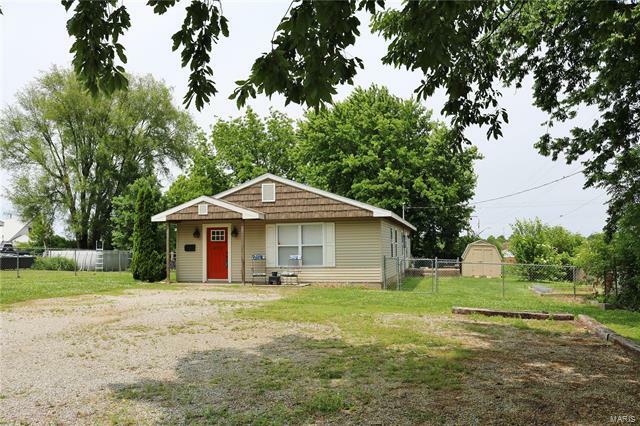 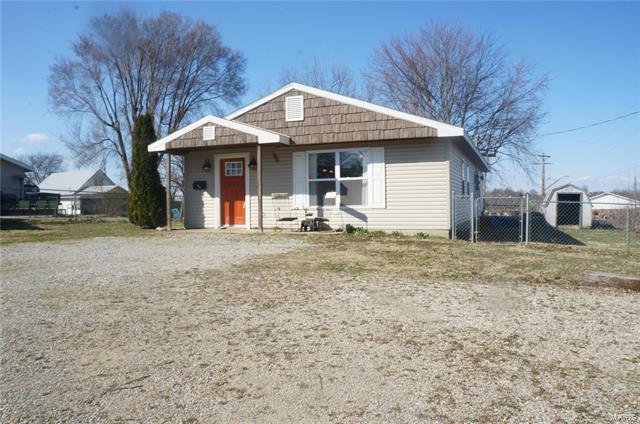 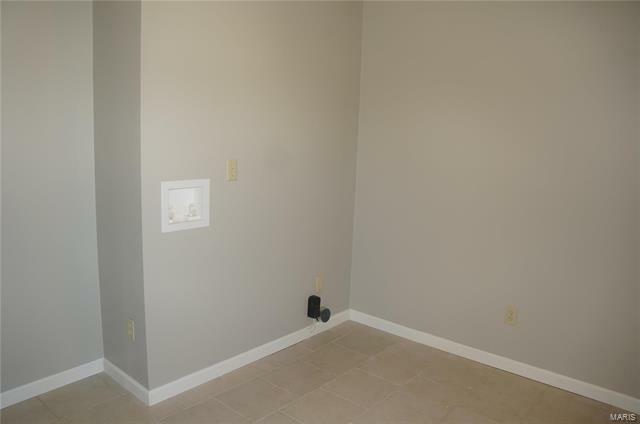 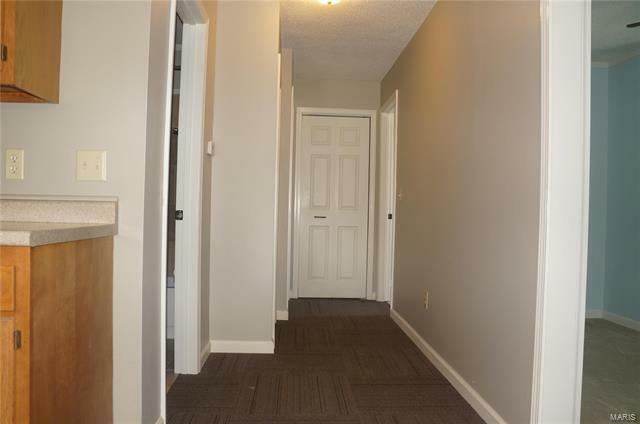 Little upkeep, so you have time to enjoy living next the Perryville City park. 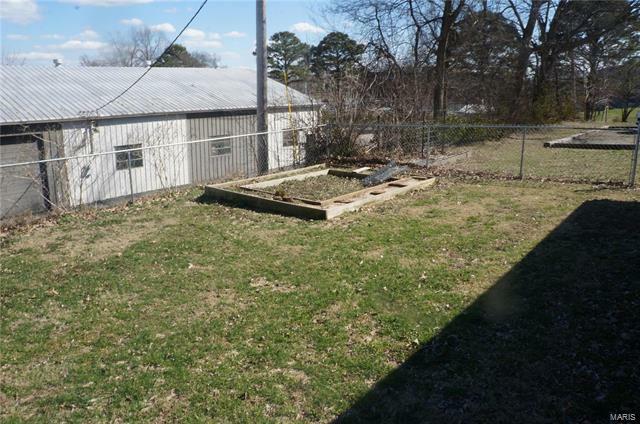 Also has a fenced in yard for your kiddos and fur babies. 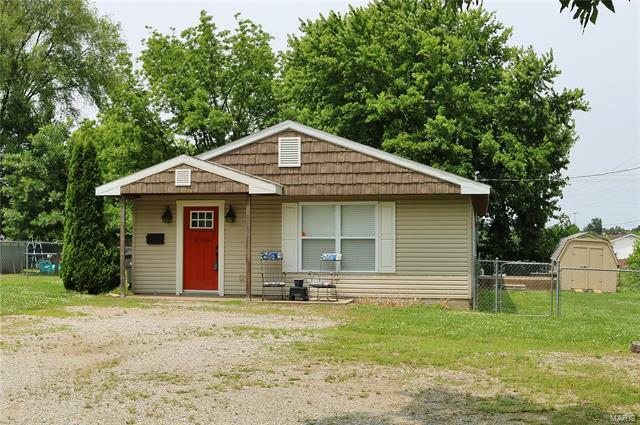 Home is price to move, isn't it worth a few minutes to take a look?